and Tom Selleck - are just a few. 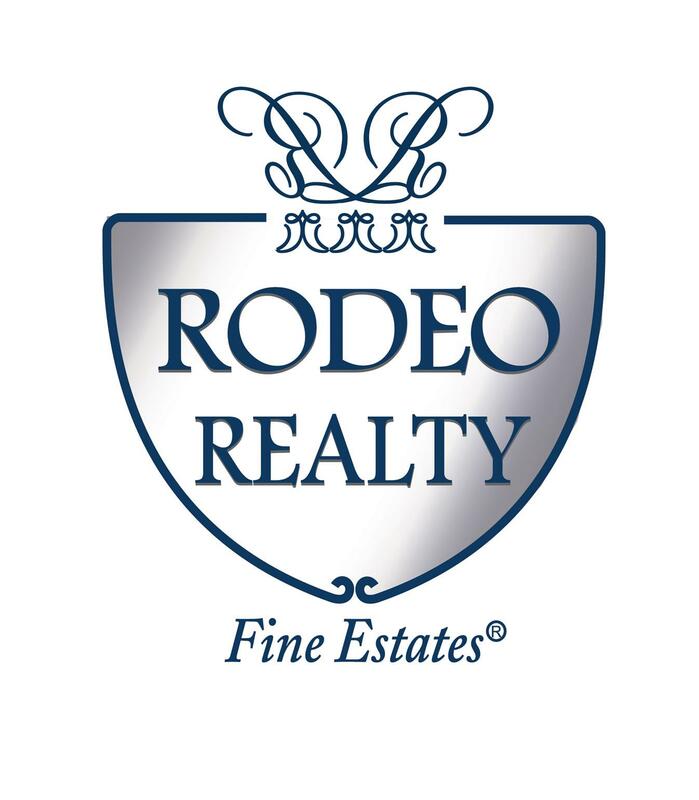 "I am a full time RODEO REALTY Professional serving both buyers and sellers in the cities of the San Fernando Valley near Los Angeles, as well as associate referrals to other areas. Being a San Fernando Valley resident for over 30 years, I am very familiar with neighborhoods and can help you with all your real estate needs, from condos to investment properties to estates. 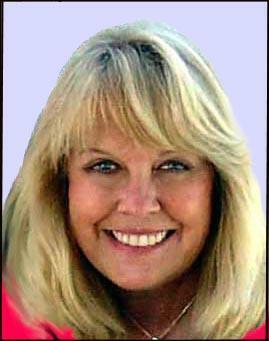 I invite you to view my personal background by clicking on Meet Joni . Whether you are buying or selling, learn how the combination of my RODEO Office and my past experience of many years of successfully working with the public, along with my easy accessibility, will prove to be the best skills necessary to make your real estate experience smooth and successful. Best Wishes, Joni"
Choosing the right agent makes ALL the difference! Charities: I proudly donate my time and a part of my commission to Westside German Shepherd Rescue of LA, The American Cancer Society, SPCA, and Public Television. 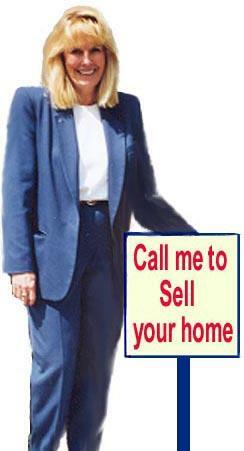 Successfully Selling Real Estate Full Time Since 1994! Serving all Cities in the San Fernando Valley. Call Joni Greer for real estate for sale in Encino, Tarzana, Woodland Hills, Van Nuys, Studio City, Toluca Lake, Burbank, Valley Village, North Hollywood, Sherman Oaks, Reseda, Northridge, Granada Hills, Reseda, Lake Balboa, Canoga Park, West Hills, Chatsworth, Calabasas, Agoura and neighboring communities. I'm here to answer your questions!